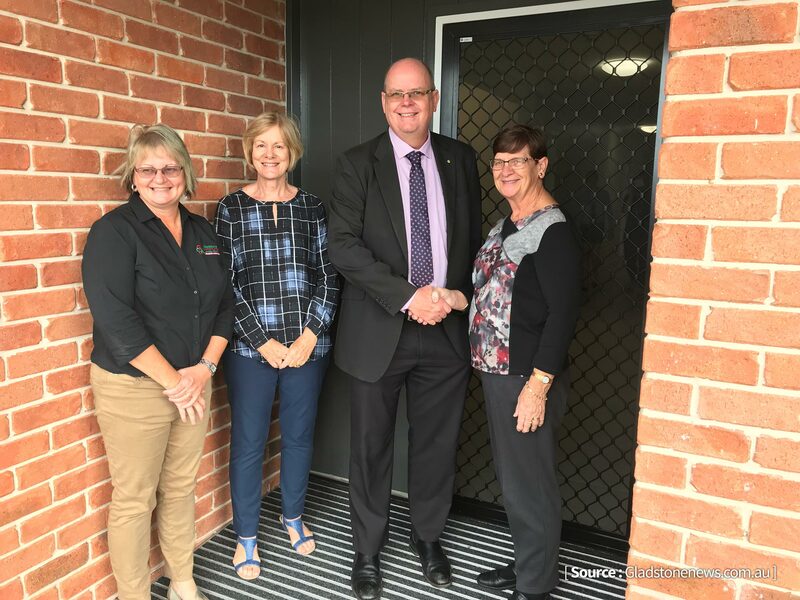 The team at the Gladstone Community Linking Agency – like all new homeowners – are proud and pleased with the way their new respite house “Getaway” has come together for the official opening last week. With the first guests arriving from July 25, Getaway is spacious and welcoming six-bedroom home with a family feel where guests – children and adults with a disability having a break from their normal care arrangements – can get together, share meals, talk and play games. There’s plenty of quieter spots to read, listen to music or just “getaway”. “We’d already been looking for around nine months, and we did think we might have to build a house from scratch; the local real estate agencies were all on the lookout for us and then we were thrilled when this property came up – it was exactly what we were after,” Tracey said. Getaway will also host independent living groups where young people with a disability learn to do the everyday things they may be used to their parents taking care of as well as being available for emergency respite care and short breaks. “We can coach them in important life skills like cooking, cleaning and financial management. Things mum and dad normally do for them,” Tracey said. Before the official opening last week, Getaway underwent a full reno with new paintwork, fittings and landscaping for the expansive garden. Youngs Building Contractors completed the work, using in excess of 20 local contractors. The Gladstone Ports Corporation funded $20,000 worth of furnishings and artwork from Sassi Furniture.